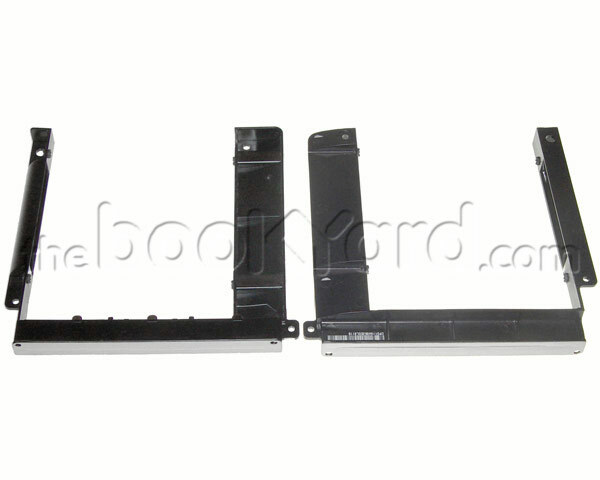 Hard disk & SSD mounts and optical drive (CD, DVD-ROM, Combo & SuperDrive) mounting brackets, caddies, clamps and gromets for Apple products including MacBook Pro, MacBook Air, MacBook, iMac, Mac Mini, Mac Pro, iPad, iPhone, Xserve, PowerBook and iBook. 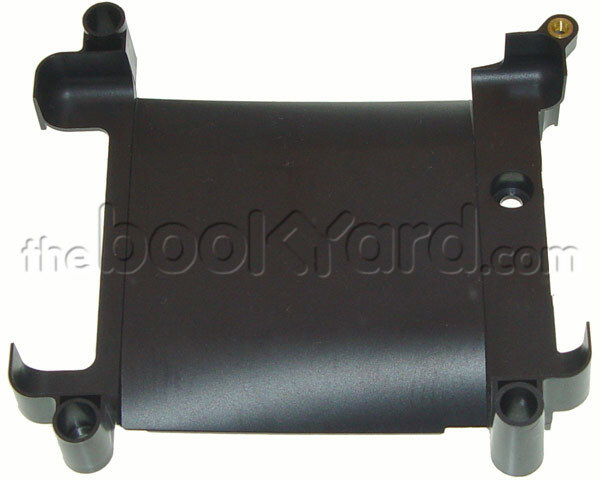 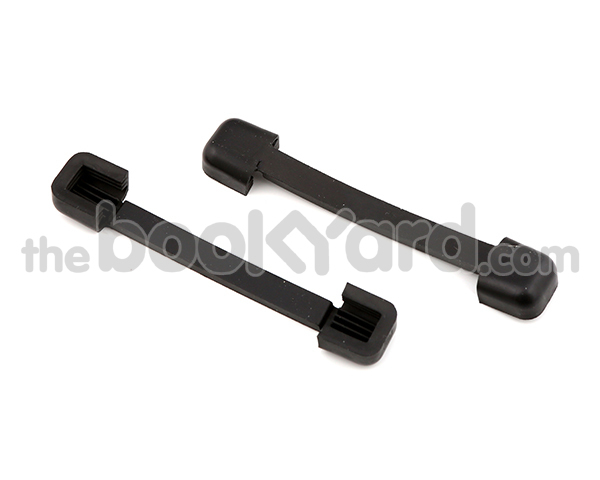 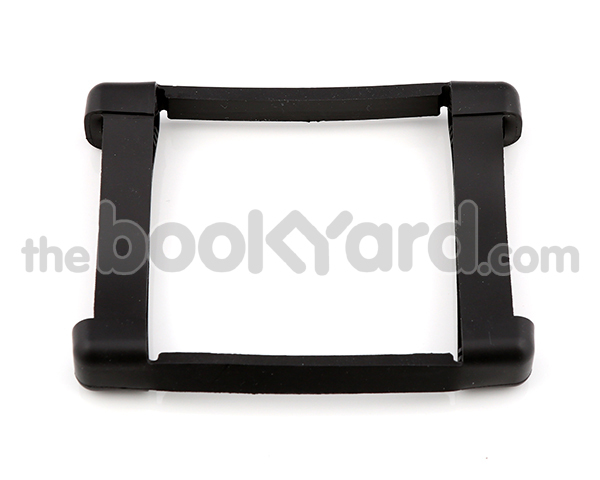 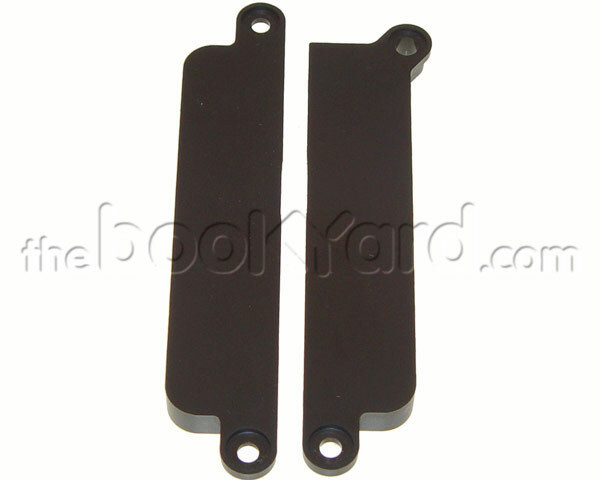 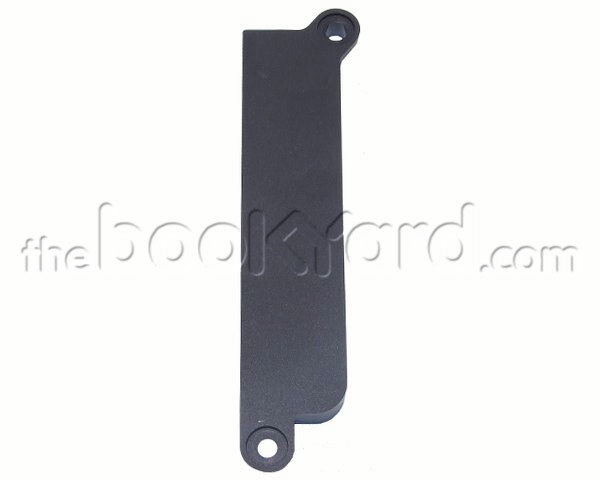 Here at the Bookyard, we offer a wide range of quality Apple products including both new and used hard disk mounts, SSD mounts, optical drive mounting brackets, caddies, clamps and gromets. 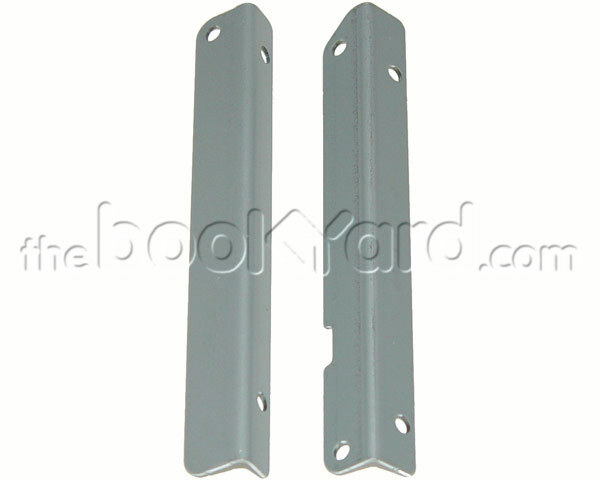 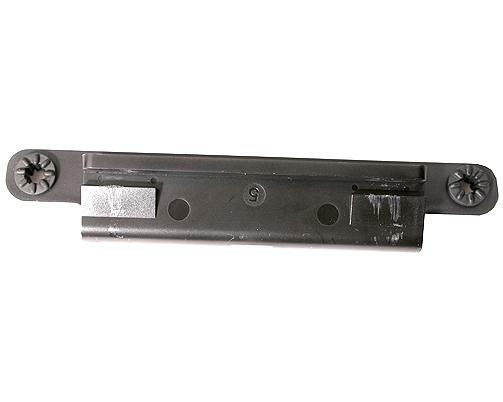 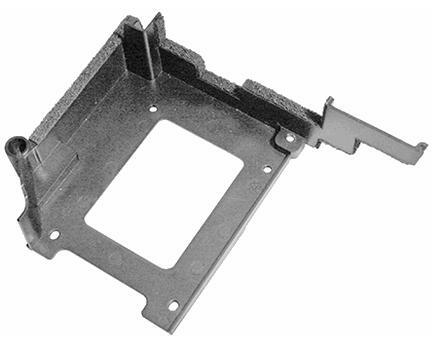 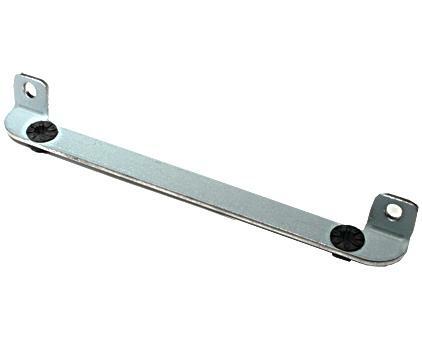 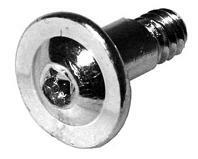 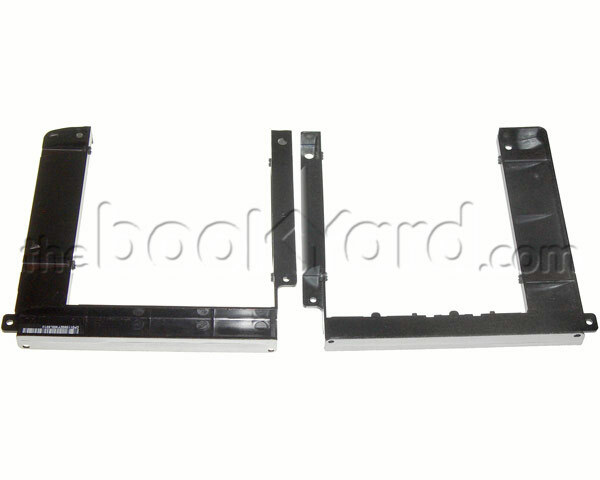 We have many disk drive mounts available for various Apple devices and we are confident that you’ll find the right replacement part in order to fulfill your needs. 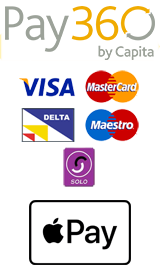 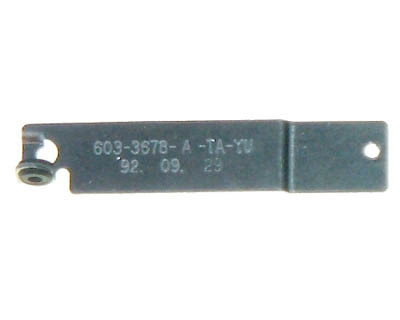 If you are unsure, please use our serial number search or contact one of our friendly team for assistance. 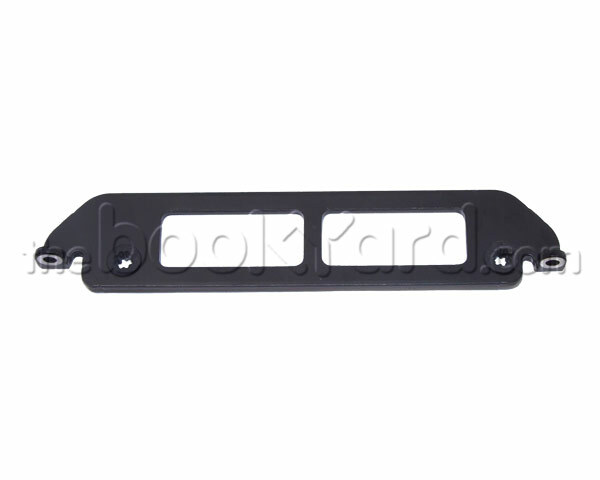 At the Bookyard, having such a selection of different hard disk mounts, SSD mounts, optical drives mounting brackets, caddies, clamps and gromets, will help our customers find the exact part they require. 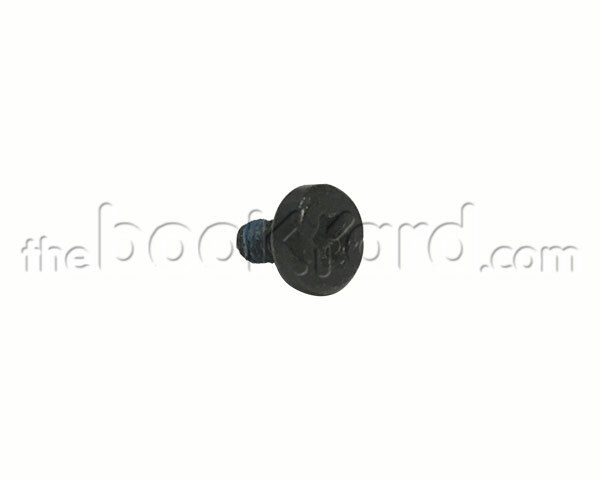 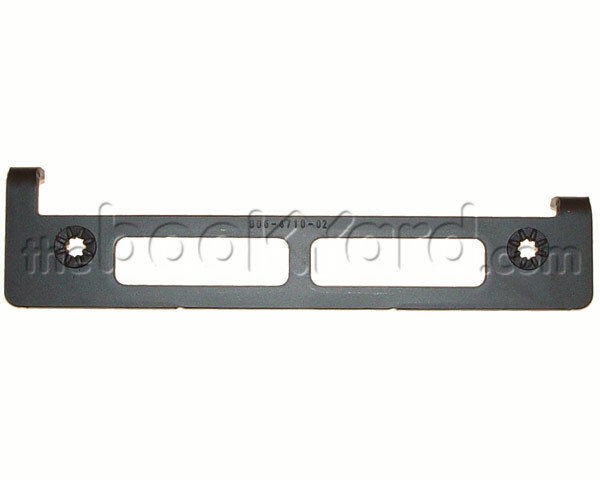 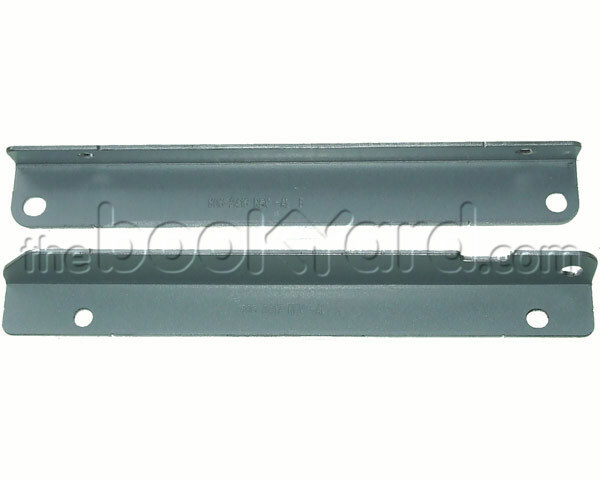 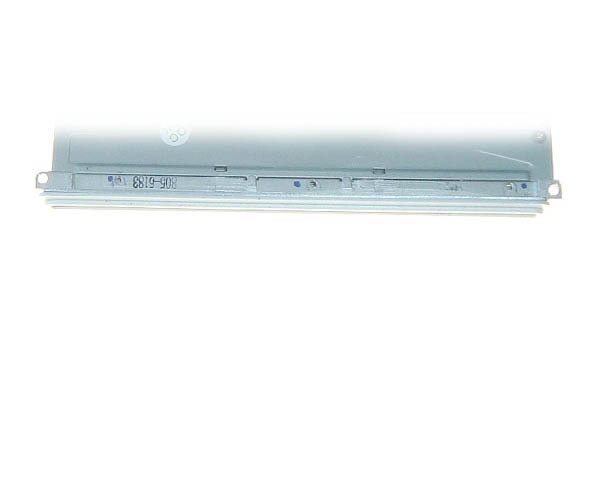 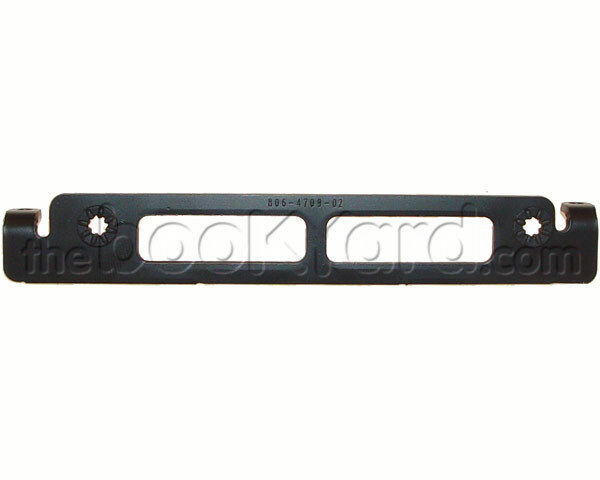 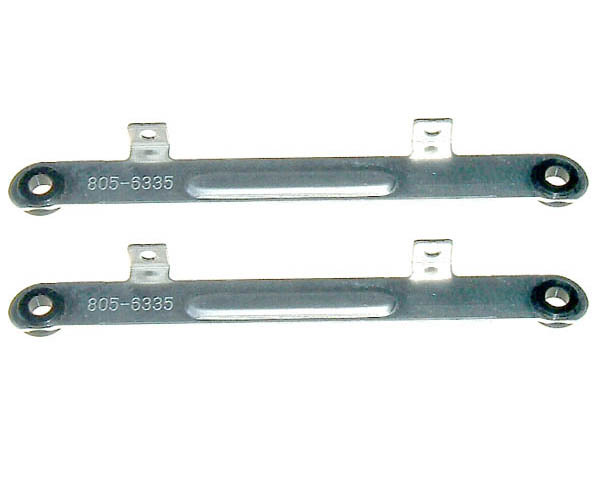 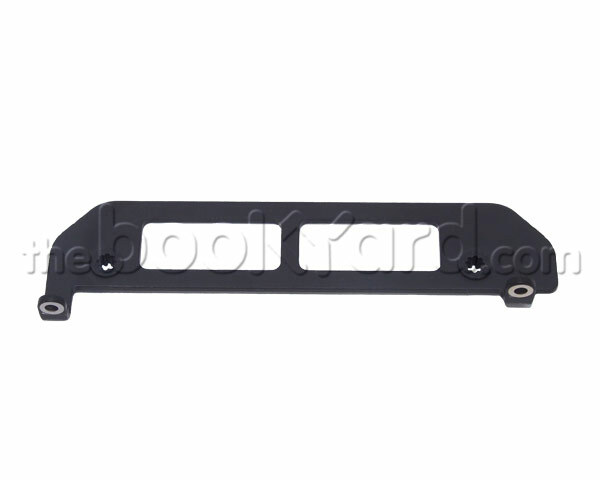 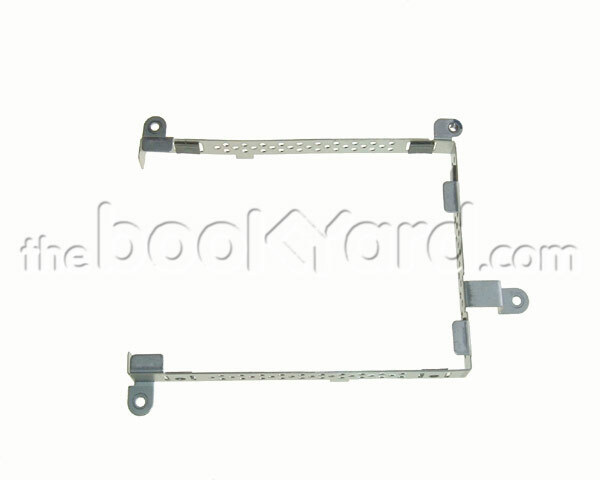 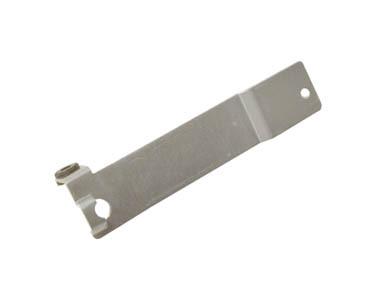 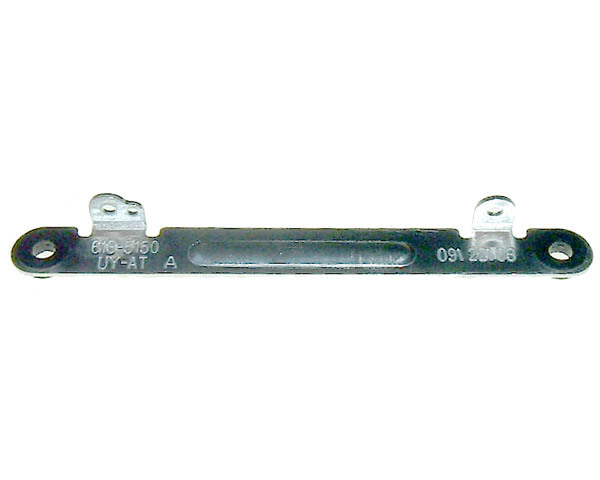 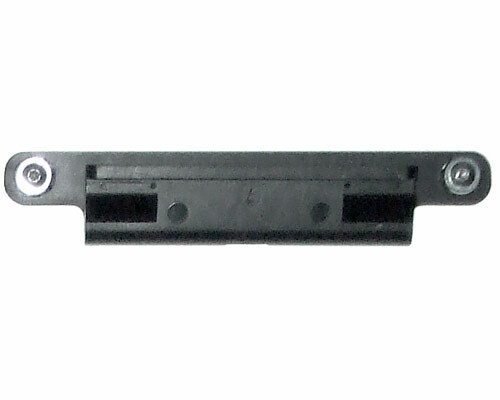 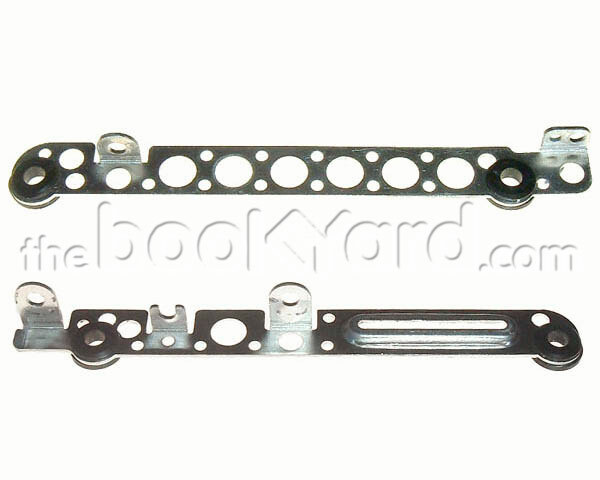 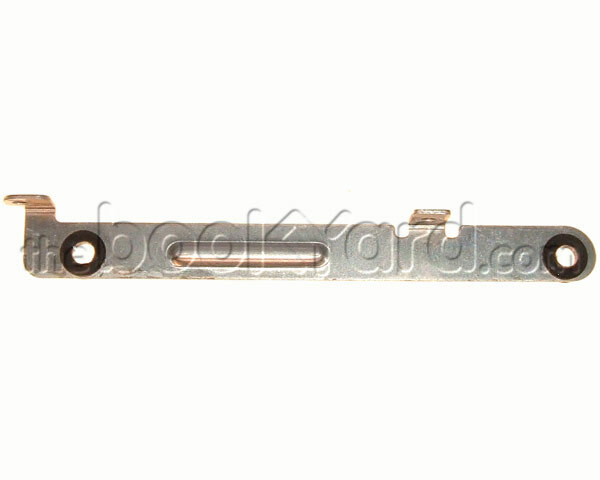 We have everything in stock from an iBook G4 14” optical bezel to a MacBook White Unibody hard drive mount set. 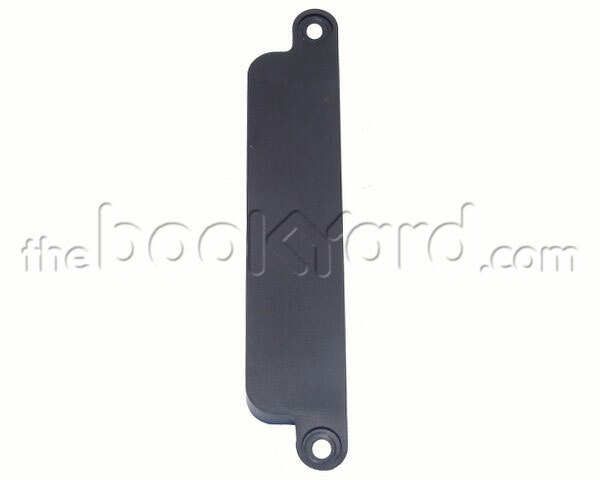 We believe that all our replacement parts are competitively priced for both new and used products and all purchases include warranties.